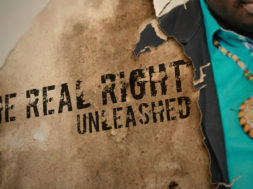 This week, EK The Real Right sits with Cory “Masablue” Tyson. They speak about politics, music, Culturama and family life. It’s informative and entertaining.